We have all the accreditations needed to install heating and renewable energy solutions to your home. This gives you peace of mind that you are getting the safest installation service. Our engineers are Gas Safe registered which means we have been checked to make sure we are competent and qualified to work safely and legally with gas. 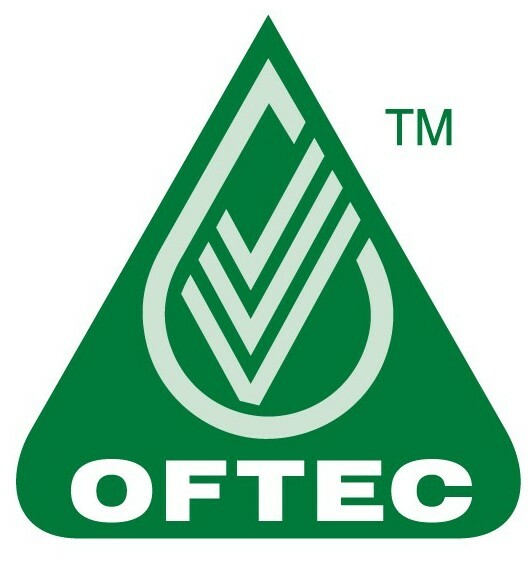 OFTEC takes a lead role in setting industry standards and manages a competent person registration scheme for technicians who install, commission and service heating and cooking equipment. The Renewable Energy Consumer Code was set up by the Renewable Energy Association. Happy Energy subscribe to this code. The aim is to guarantee a high quality experience for consumers who buy or lease small-scale energy generation systems for their homes. Happy Energy are accredited by STROMA with the Microgeneration Certification Scheme (MCS) which is a nationally recognised quality assurance scheme, supported by the Department of Energy and Climate Change. MCS certifies microgeneration technologies used to produce electricity and heat from renewable sources.